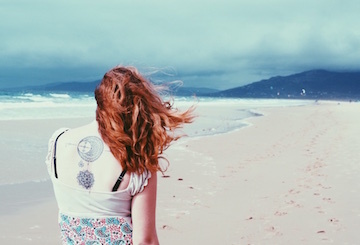 Brighton’s a vegan paradise of everything you could possibly wish to eat, and it’s vegan cousin. 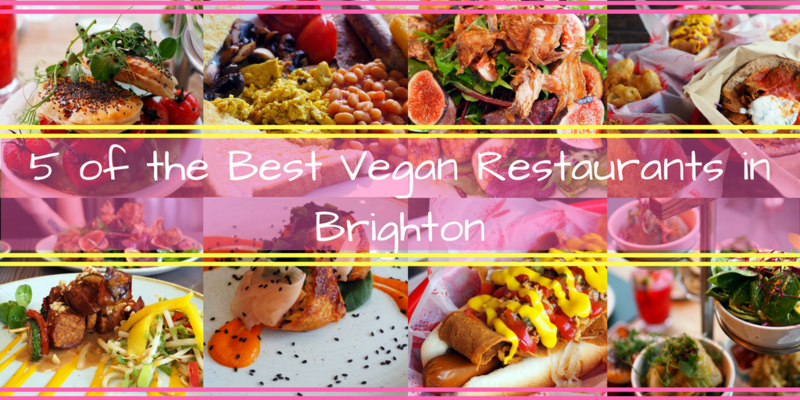 Here’s my pick of the top 5 vegan restaurants in Brighton. 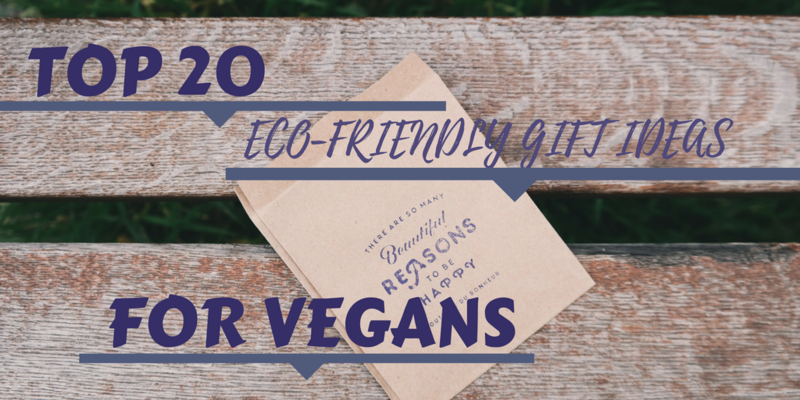 What do you get the minimalist, eco-friendly sustainability conscious vegan in your life for their birthday? 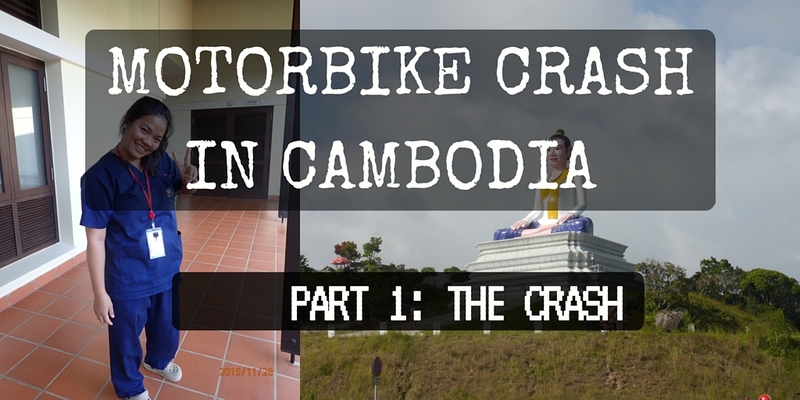 Here are some ideas to get your cogs turning. 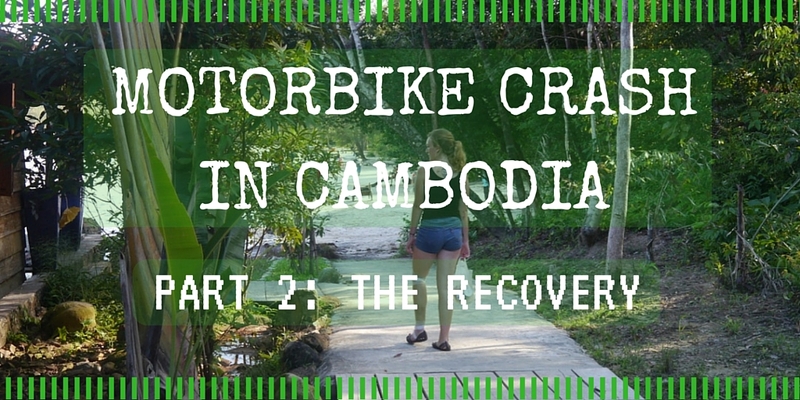 If the worst has happened, you now have the question “what do I do if I’ve been raped while travelling?” Hopefully this can help you find some answers. Everyone knows about the Hermitage and the ballet, but what are the unusual things to see if you want to get beneath the skin of St. Petersburg, Russia? 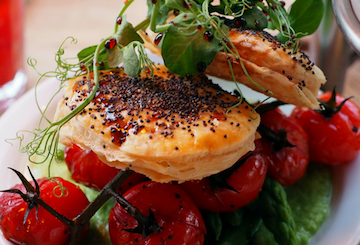 Vegan desserts, gelato, pizza, and incredible vegan fine dining. 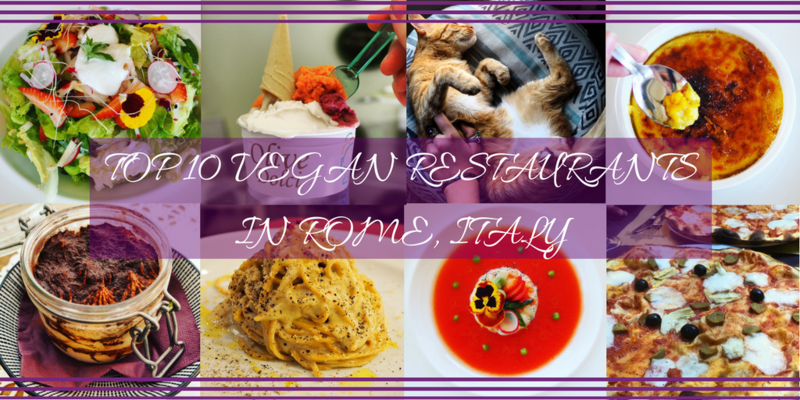 Rome has everything a vegan in Italy could desire. Here are the top 10. 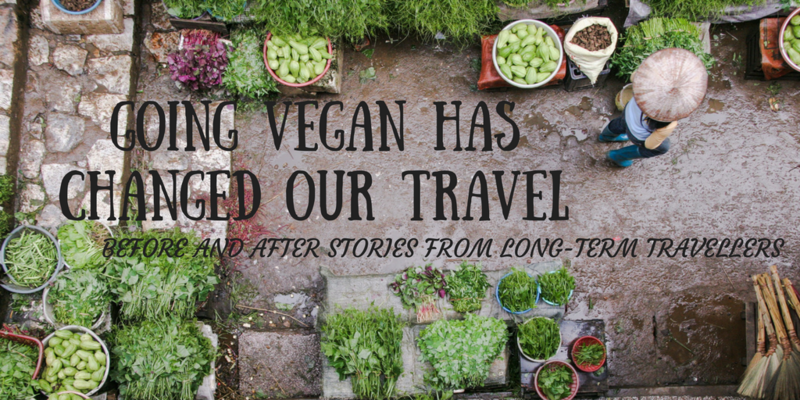 I asked eight other long-term travellers to share their experiences of how travel as a vegan has changed more than just their diet. 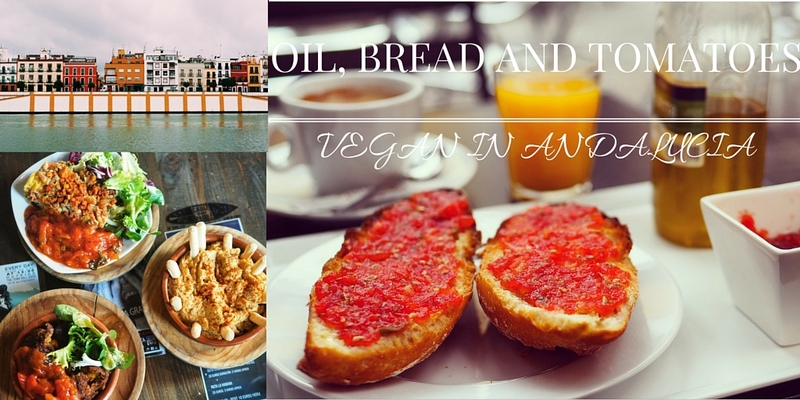 Being vegan in Andalusia is more than just oil and bread, here’s my pick of the vegan restaurants in Seville, Tarifa and Cadiz. 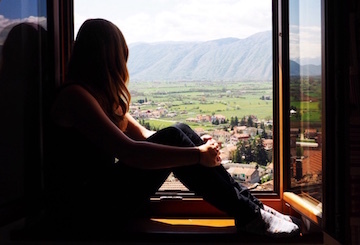 Being Vegan in Poland, or even vegan in Katowice and Gliwice, though, is a piece of vegan cake. 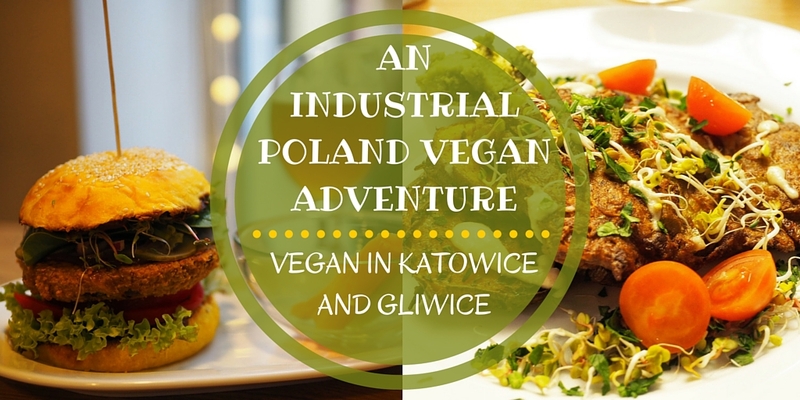 Here’s my guide to eating vegan in industrial Poland.